The Law on the Vietnam Coast Guard (the Law) was adopted at the sixth session of the 14th National Assembly last November. The Law was developed based on the 2008 Ordinance on the Vietnam Coast Guard and institutionalizes the guidelines and viewpoints of the Party and the Constitution on national defense and security in the maritime domain. 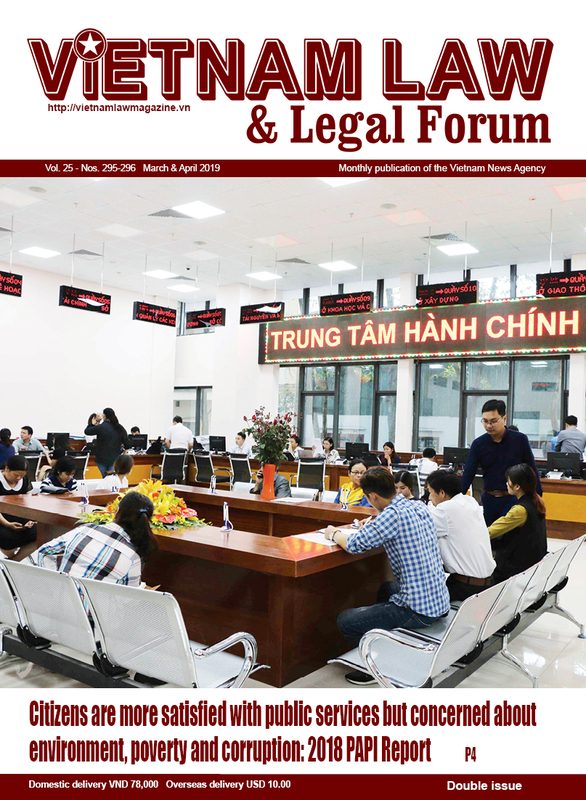 This is a solid legal foundation for enforcement of Vietnam’s maritime law, greatly contributing to the protection of national sovereignty, sovereign rights and jurisdiction in the maritime zones of Vietnam. 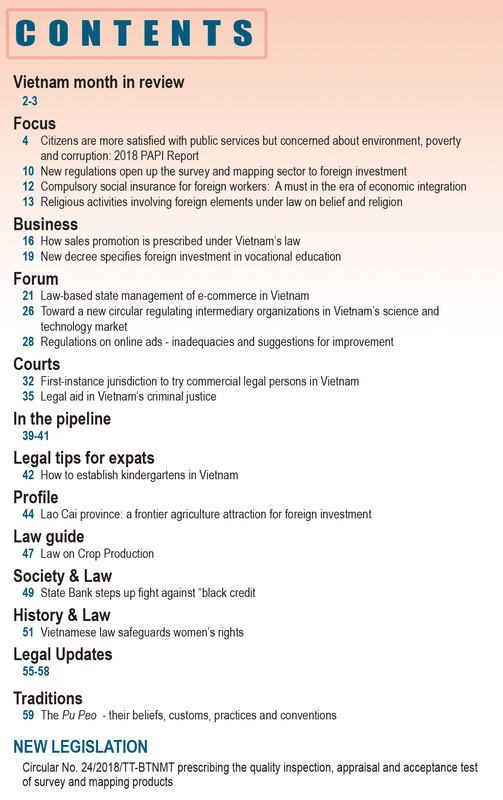 With 41 articles arranged in eight chapters, the Law defines the position, functions, tasks, powers, organization and operation of the Vietnam Coast Guard, and regimes and policies applicable to this force. As per the Law, the Vietnam Coast Guard is a people’s armed and specialized force of the State. It plays a key role in law enforcement and protection of national security and order and safety at sea. This force is placed under the supreme and direct leadership of the Communist Party of Vietnam in all aspects, the command of the President, the unified state management of the Government, and the direct instruction and command of the Minister of National Defense. The Law assigns the Vietnam Coast Guard to perform three functions. Firstly, it will advise the Minister of National Defense to promulgate, or propose to the Party and the State, policies and laws on protection of national security and order and safety at sea. Secondly, it will protect national sovereignty, sovereign rights and jurisdiction in the maritime zones of Vietnam. Lastly, this force will manage security, order and safety at sea and ensure the observance of Vietnam’s law, treaties to which Vietnam is a contracting party, and international agreements. According to the Law, the Vietnam Coast Guard will be organized in a centralized and unified manner according to decentralization of powers, consisting of the High Command; Regional Commands and units under the High Command, and grassroots units. 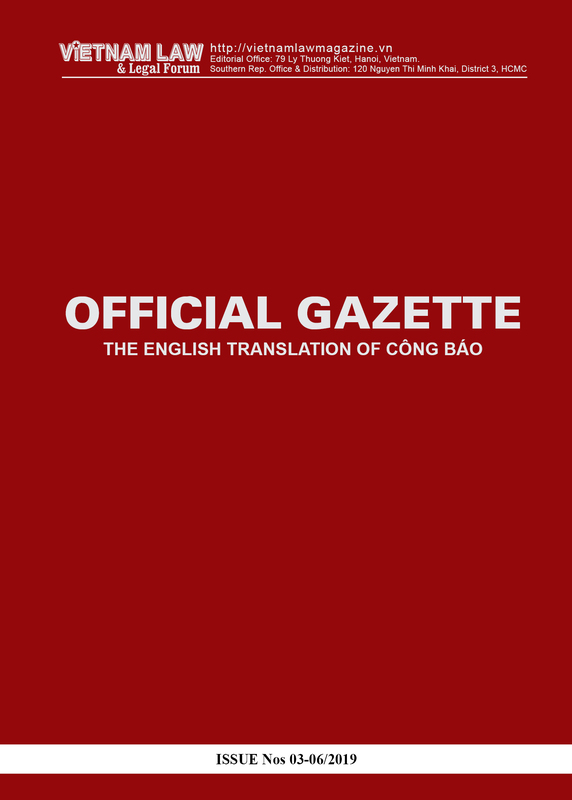 The Law also prescribes tasks and powers, scope of operation and working measures of the Vietnam Coast Guard as well as law enforcement at sea by this force. Accordingly, the Vietnam Coast Guard will operate in the maritime zones of Vietnam to perform its functions, tasks and powers. This force may operate outside the maritime zones of Vietnam for humanitarian and peaceful purposes or for fighting crimes and law violations, but must comply with Vietnam’s law, treaties to which Vietnam is a contracting party and international agreements related to its functions, tasks and powers. 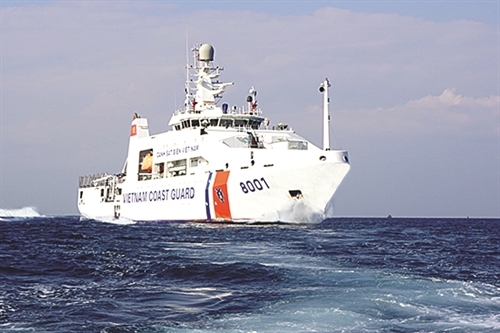 In the context of accelerated international integration, the Vietnam Coast Guard should increase its cooperation with other countries’ law enforcement forces in preventing and fighting maritime crimes, and carrying out other activities such as joint patrol, maritime security drills, and anti-piracy exercises. At the same time, this force must expand its cooperation with capable and experienced foreign coast guards to build its own capacity and foster its partnership with these organizations. Therefore, the Law gives provisions aiming to facilitate the Vietnam Coast Guard’s international cooperation as support for the State’s diplomatic activities and defense relations in resolving international maritime issues. The Law says that international cooperation of the Vietnam Coast Guard must be implemented on the principles of compliance with Vietnam’s law, treaties to which Vietnam is a contracting party and international agreements. International cooperation activities must also respect the fundamental principles of international law, ensure national independence, sovereignty, sovereign rights and jurisdiction, and protect national interests and lawful rights and interests of agencies, organizations and individuals operating at sea. - Providing training, exchanging experience, and transferring equipment, science and technology in order to increase the capacity of the Vietnam Coast Guard. The Law will enter into force on July 1 this year. On January 31, the Prime Minister issued a plan to implement the Law. Accordingly, ministries, sectors and provincial-level People’s Committees have to review in this March legal documents on the Vietnam Coast Guard and relevant legal documents and send reports thereon to the Ministry of National Defense for further reporting to the Prime Minister. They are also asked to propose the revision, replacement or annulment of current legal documents or promulgation of new ones.